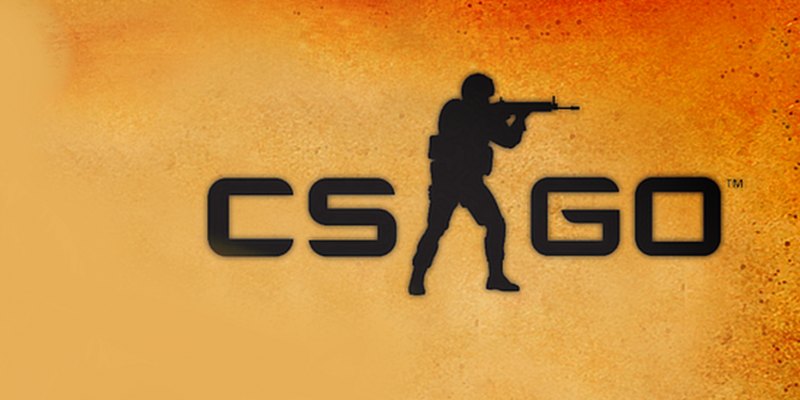 Here’s our top 5 CS:GO teams for July 2015. Fnatic are top since they have been attending and winning events consistently for the past few months now with only TSM beating them. TSM isn’t first because of their lack of events recently, or even lack of placing at events. Knocked out at the group stage at ESL ESEA LAN with the excuse of BO1 isn’t a reliable format isn’t a top team performace, fnatic did just fine in the BO1. Na`Vi have recently won ESWC ahead of Cloud 9 in a close BO3 final where Cloud 9 could have easily won but due to quite a few silly mistakes Na`Vi were able to take it. Na`Vi have also been winning events around the world including Starladder, ESWC and Fragbite Masters. Virtus.Pro, always a strong team, and winner of a major we simply can’t leave this team off a top 5 list. Recently this team hasn’t been winning events but since EnVyUs’ poor turn out to both ESL ESEA LAN and ESWC and the talks of a shuffle we simply can’t rank EnVyUs in the top 5 anymore, thus the always strong placing Virtus.Pro has taken 4th. Cloud 9 have had a recent run of form getting second at ESWC and ESL ESEA LAN losing out to Na`Vi and fnatic but since this is relatively new we see Cloud 9 being ranked 5th. If they continue to play as they are, iron out the kinks and stay together as a team (I know FREAKAZOiD was talking about possible roster changes if ESWC didn’t go well) then I’m sure we can see them take over Virtus.Pro and even Na`Vi.